Home » Ford Fusion » What’s the Difference Between the 2017 Ford Fusion Trim Levels? What’s the Difference Between the 2017 Ford Fusion Trim Levels? The all-new 2017 Ford Fusion is the best looking Fusion yet, with a stunning, sculpted exterior and bold color options. 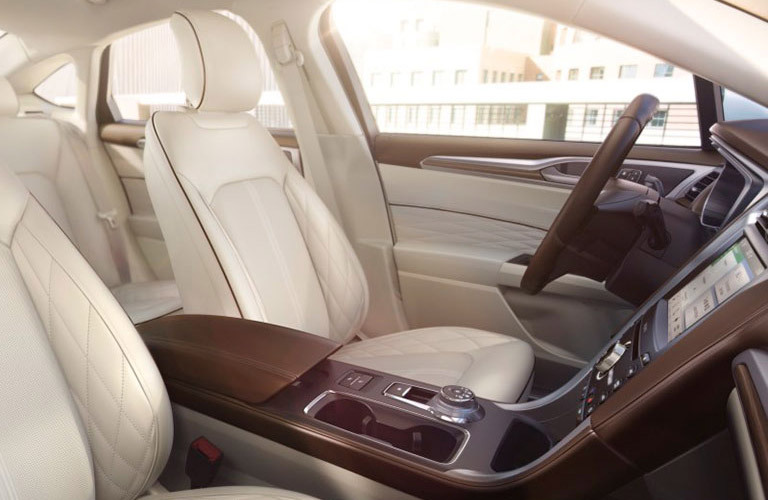 The sedan is equipped with thoughtful features like smart driver-assist technologies and voice-activated technology. The 2017 Fusion is offered in 12 trim levels, so there is sure to be a Fusion that fits your needs. Western Slope Auto put together a 2017 Ford Fusion Trim Level Comparison of the 2017 Fusion gas models. 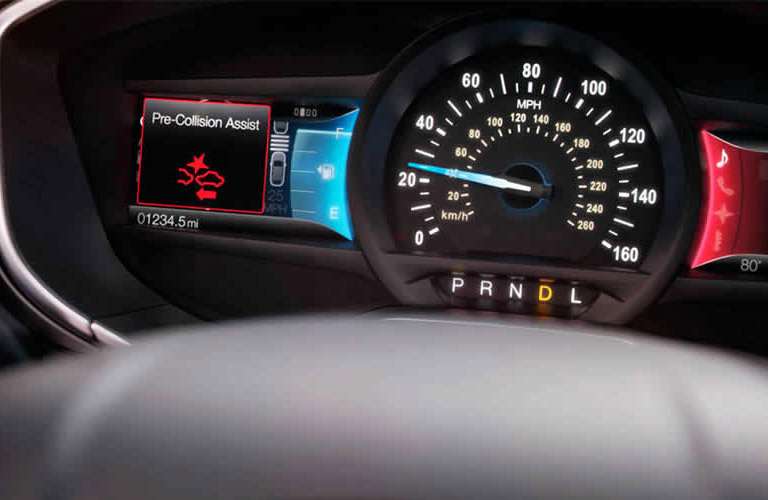 The Fusion also offers hybrid and electric trims that are not included in this comparison. The 2017 Fusion S is the base trim of the model lineup. The S offers push button start, a rotary gear shift dial, the SYNC communication and entertainment system, and an AM\FM stereo with CD player and MP3 capability. The starting price for the S trim is $22,120. The 2017 Fusion SE is the second trim of the model lineup. The SE offers a 10-way power driver’s seat, a 6-way power passenger seat, and optional adaptive cruise control, voice-activated navigation, SYNC 3, and more. The starting price for the SE trim is $23,120. The 2017 Fusion Titanium is the next gas trim in the model lineup. The Titanium offers SYNC 3, sport seats with leather seating surfaces, a Sony audio system with 12 speakers, and optional adaptive cruise control, intelligent all-wheel drive, cooled front seats, and SYNC connect. The starting price for the Titanium trim is $30,120. The 2017 Fusion Sport is the next level up from the Titanium trim. 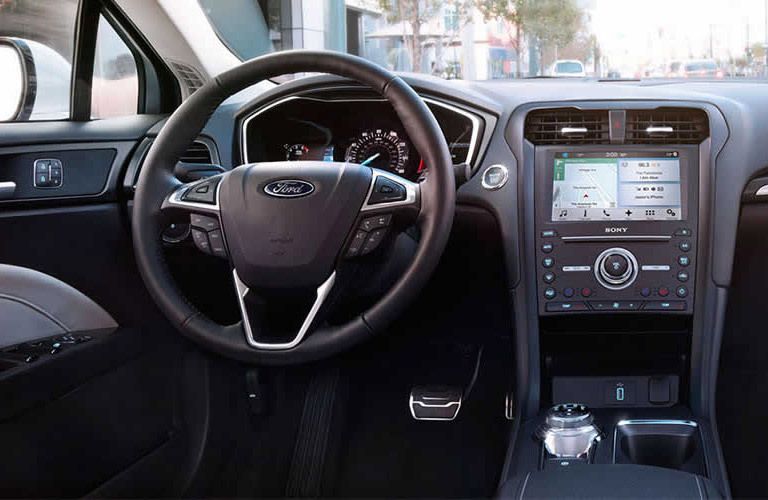 The Sport offers a 2.7L EcoBoost V6 engine, intelligent all-wheel drive, 19” premium painted tarnished dark wheels, sport seats with suede and leather seating surfaces, active noise cancellation, and optional enhanced active park assist, adaptive cruise control, and SYNC 3. The starting price for the Sport trim is $33,475. The 2017 Fusion Platinum is the highest trim level in the model lineup. The Platinum offers 19” polished aluminum wheels, cooled front seats, a heated steering wheel, a premium leather-wrapped and stitched instrument panel and console rails, adaptive cruise control, pre-collision assist with pedestrian detection, a premium sport grille with unique paint, and optional intelligent all-wheel drive. The starting price for the Platinum trim is $36,620. Visit Western Slope Auto to browse our inventory or schedule a test drive with us! This entry was posted on Tuesday, August 30th, 2016 at 8:36 pm	and is filed under Ford Fusion, Model Comparisons. You can follow any responses to this entry through the RSS 2.0 feed. You can skip to the end and leave a response. Pinging is currently not allowed.